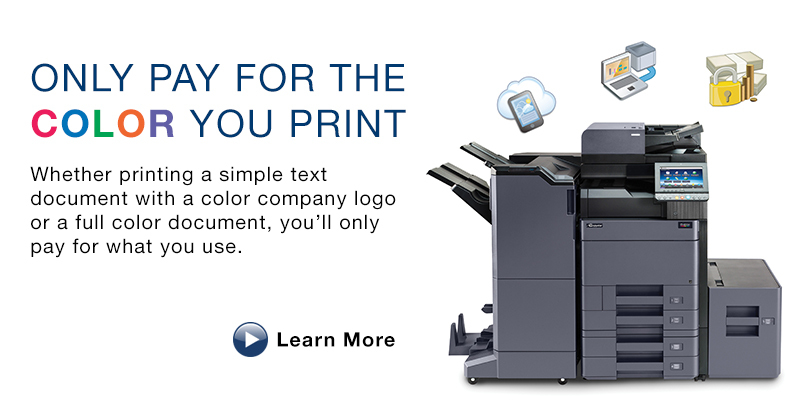 Rhyme has partnered with Sharp, Kyocera-Copystar, and Xerox to provide our customers with not only a product that performs, but also the highest level of service and support. Multifunction Printers from Sharp, Kyocera-Copystar, and Xerox feature a user-friendly design, unsurpassed security and are constantly being improved upon. All have been recognized from leading MFP testing organizations for their outstanding reliability and commitment to producing a quality product. 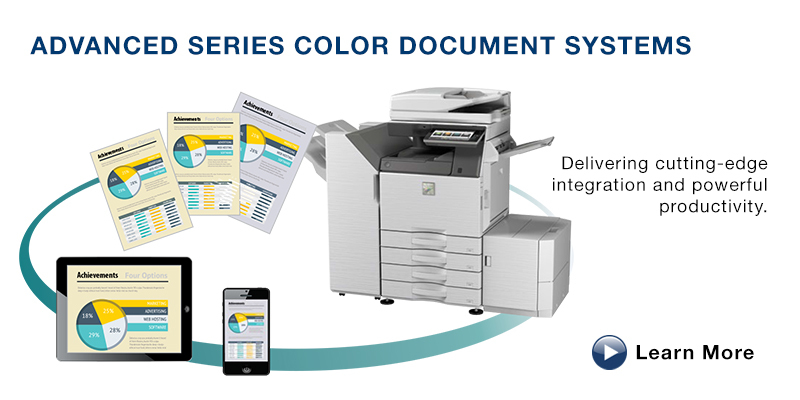 Rhyme offers Copystar’s award–winning range of device technology, from desktop printers and multifunctional printers to robust color and black & white multifunctional products and business applications that turn otherwise complex document workflows into simple processes. Sharp multifunctional printers are designed to make device setup easier and faster. 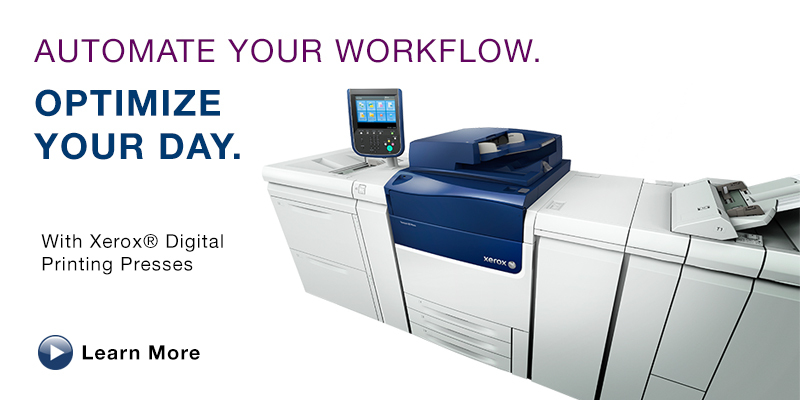 These are not your typical all-in-one copier, printing, faxing and scanning devices. Precision engineered to help increase workflow efficiency and provide exceptional image quality. 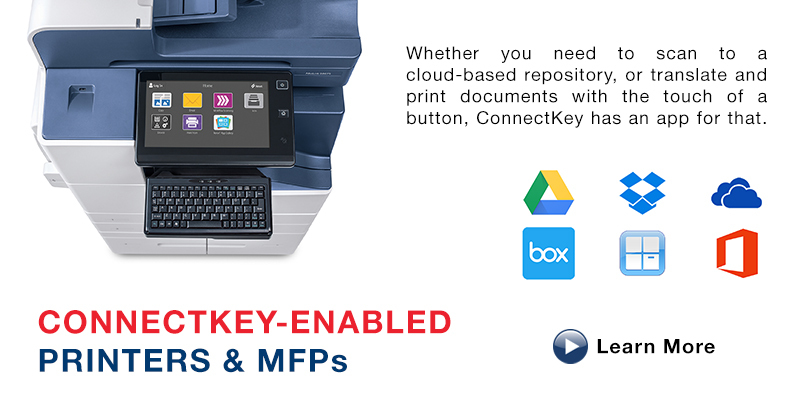 Rhyme offers Xerox's line of multifunction devices built on ConnectKey Technology, which turns your printer or multifunction printer into a smart workplace assistant. Business happens faster and in more locations than ever and Rhyme has the evolving office technologies to help your business keep pace. We offer a broad digital printing press portfolio of cut-sheet digital presses and production printers. Sheet-fed digital printing presses are ideal for graphic communications and commercial print providers' high-speed, high-volume printing applications.